Introducing 3 significant time-saving integrations! 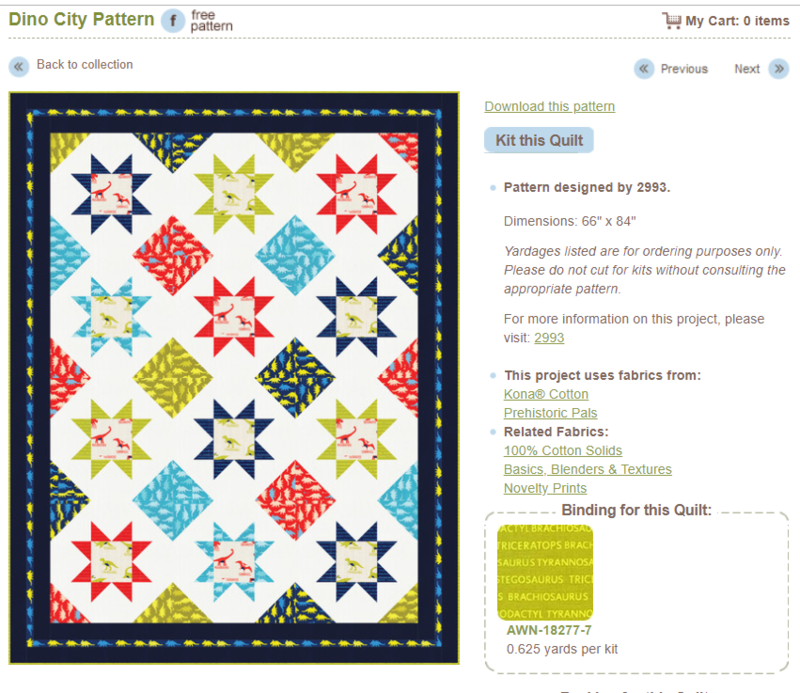 Robert Kaufman and Like Sew have teamed up to make reordering products fast and simple. 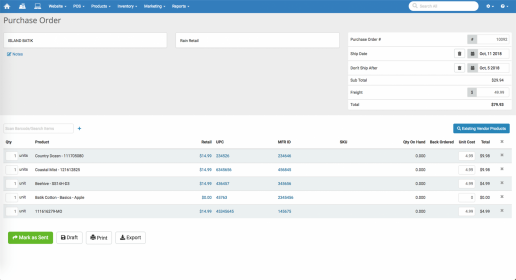 Powered by our new Order Assist integration, Like Sew users can easily add low-inventory items from their POS directly to the robertkaufman.com shopping cart when placing new orders. When a retailer logs into their account at RobertKaufman.com, low inventory items are automatically pulled from the retailers Like Sew point of sale and appear as "Low Inventory in Like Sew POS" in the RobertKaufman.com shopping cart. We have integrated with Robert Kaufman to pull their product data right into the Like Sew catalog. This allows you to easily add Robert Kaufman products (including titles, descriptions, images, and more) to your Like Sew system with just a couple clicks - no spreadsheets, no uploading, no frustration! Regardless of how you place your order with Robert Kaufman, (website, email, phone, etc. ), a new purchase order will automatically be pushed to your Like Sew account by Robert Kaufman. Also, when your order ships, a Receiving Order will also automatically be created in your Like Sew POS. Additionally, product details for new items purchased will automatically be added to your point of sale, (product title, description, and images, etc.) The time savings and elimination of human error at these critical touch points are invaluable. Get a Free Demo or Have Enabled, Today! 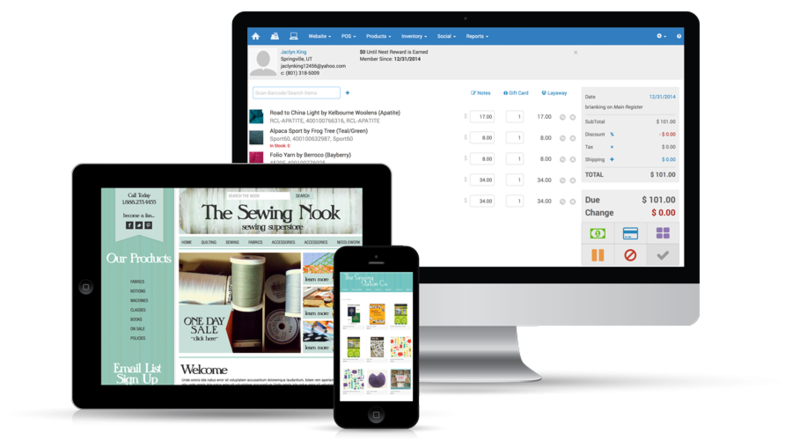 Start saving time with the new Like Sew Order Assist, Catalog, and Automated POs / ROs integration with Robert Kaufman! To see a demo or to enable for your Like Sew point of sale, get started by clicking one of the buttons below.